History, territory, tradition, technological innovation and internationalization. History, territory, tradition, technological innovation and internationalization. 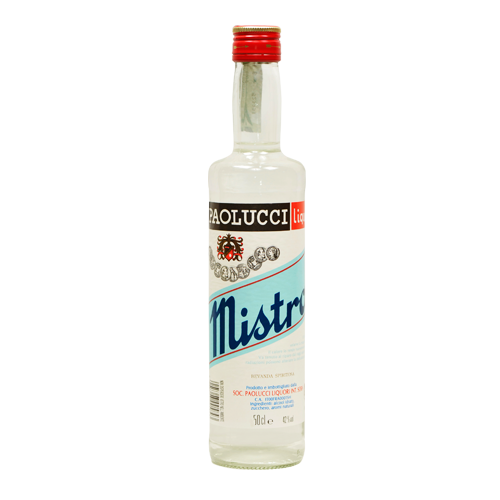 These are the Paolucci Liquori’s key words. This factory, whose origins date back to early Nineteenth century, still represents a source of pride for the entire province. 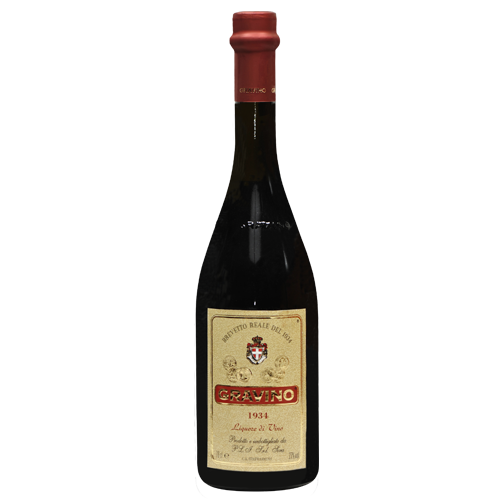 It has been awarded many prestigious acknowledgements, from the Gold Medal at the Global Exposition of Rome in 1922 to “Brevetto della Real Casa” in 1934 (an honour conferred in the past by the Italian king to products of very high quality). 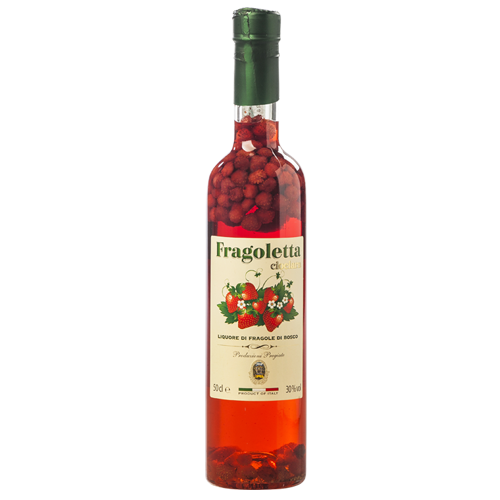 Following very ancient recipes, natural and attentive- ly selected ingredients are used to produce Italian liqueurs and distillates, in particular those typical of Central Italy. Tradition and state-of-the-art technologies are fused in the produc- tion methods of this fourth generation company, whose target market is the whole world. 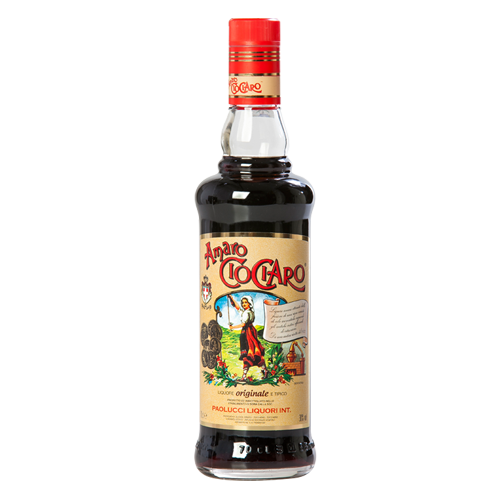 Fruit of an ancient recipe dated 1873, Amaro Ciociaro is a perfect synthesis of tradition and territory. 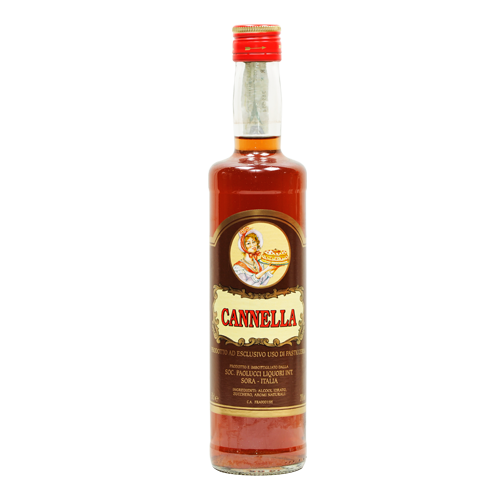 Obtained by infusion in hydrated alcohol of a complex variety of aromatic herbs, it offers an intense brown colour and a nose pivoted on a mixture of officinal herbs accom- panied by notes of ink and balm. 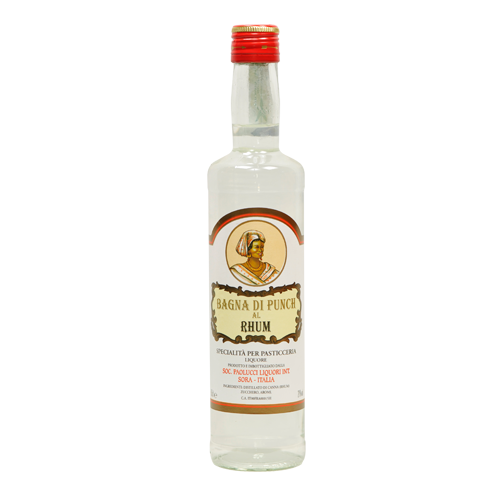 Full, balanced taste characterized by a char- ming citrus note and by a pleasant sugar resi- due which makes this amaro slightly sweet. 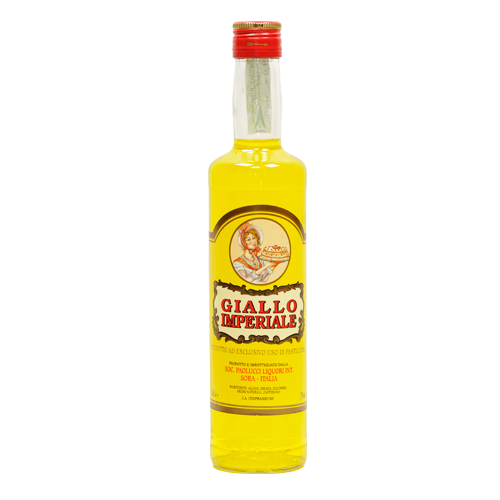 Obtained by infusion in hydrated alcohol of a complex variety of aromatic herbs. 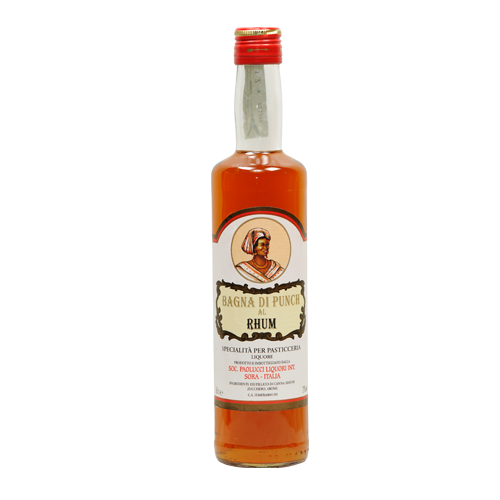 Liqueur centred on an aniseed aromatic component and on other vaguely herby sensations. 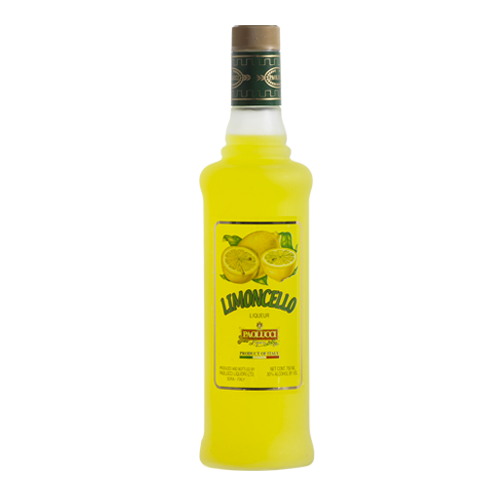 Obtained, following an ancient Mediterranean recipe, by infusion of lemon juice and skids, yellow colour and a fresh. 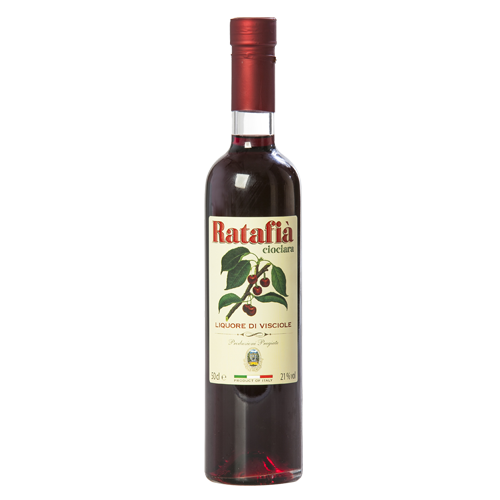 Stems from the infusion of stoned sour black cherries in red wine. 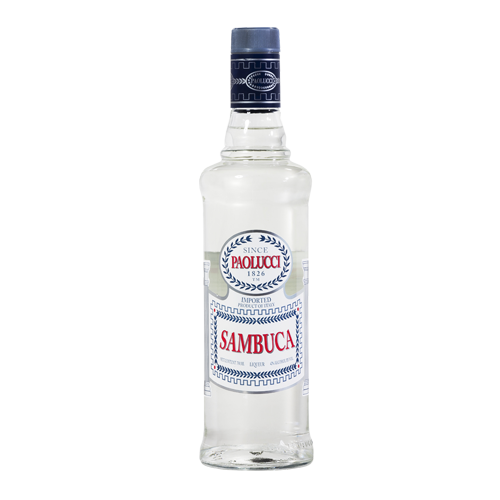 Exuberant fruity perfume, elastic and light palate. 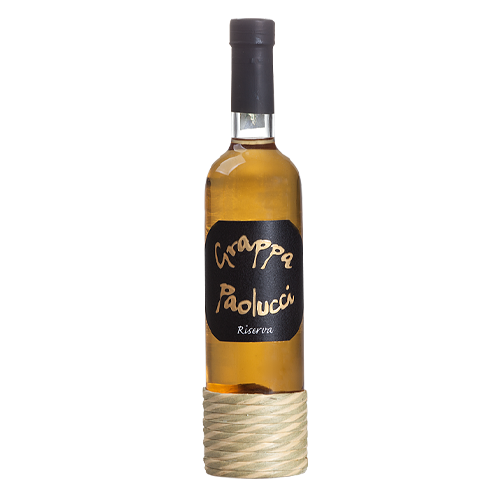 Wine aquire its aromas through infusion of herbs and berries coming from the Centre Apennines mountains. 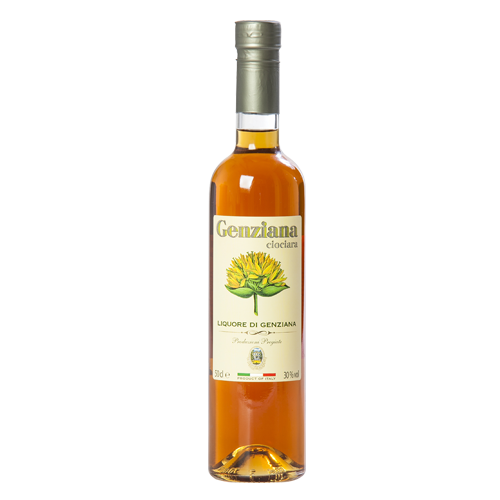 Obtained by alcohol infusion of both flowers and roots of the yellow Gentian Lutea Gialla and other natural herbs. 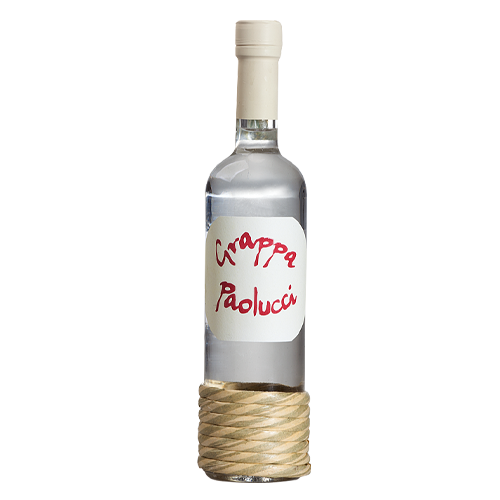 Grappa ciociara, obtained by distillation of marcs of various local grapes. 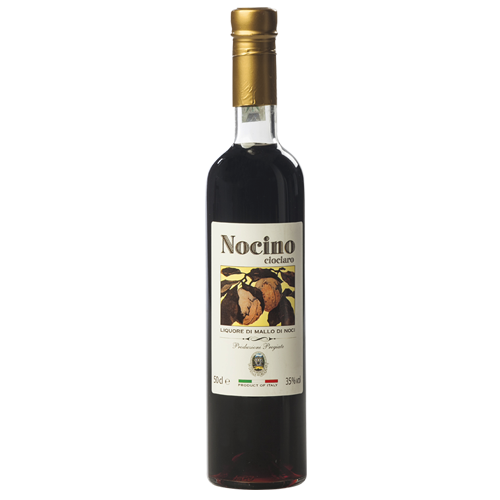 Traditional “Nocino” (walnut-based spirit) obtained by infusion of green walnuts and other vegetal ingredients. Delicate and fragrant wild strawberries are present in smell, taste and even physically, in their integrity. 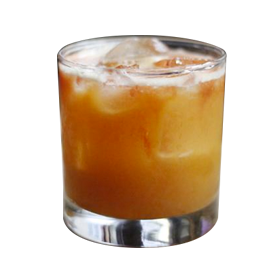 Combine lemon juice, simple syrup, and fruit in a shaker. Gently muddle–bruise, but do not abuse!. Add Amaro and Punzone. 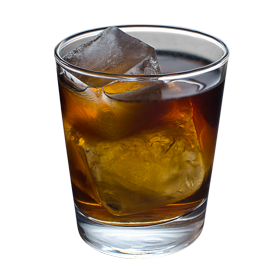 Shake with ice, and strain into a chilled double rocks glass over crushed ice. 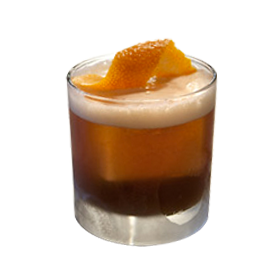 Top with crushed ice, and garnish with an orange wedge. 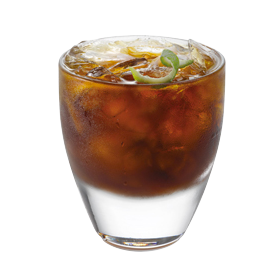 Add all the ingredients to a mixing glass and fill with ice. 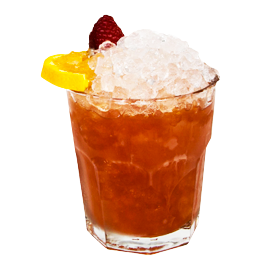 Stir, and strain into an Old Fashioned glass filled with fresh ice or a chilled cocktail glass. 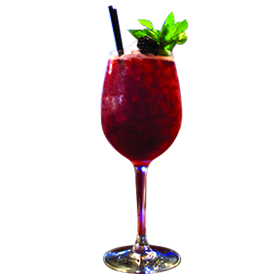 In a mixing glass, muddle 3 blackberries and 8-10 mint leaves in ¾ part Simple Syrup. Add Basil Hayden’s Bourbon, Cio Ciaro Amaro, and Lemon Juice. Shake and fine strain into a wine glass over crushed ice. Garnish with a mint sprig and a blackberry. Place a martini glass in the freezer to chill for 10 to 15 minutes. 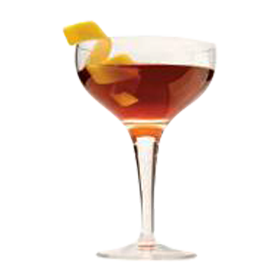 In a cocktail shaker filled with ice, combine the rye, dry vermouth, Amer Picon, and maraschino liqueur. Shake until well-chilled.  Strain into the chilled martini glass and garnish with a lemon twist. Stir and stir and stir the mixture with plenty of ice until the glass becomes frosty cold or you are too tired (and the glass is frosty cold). Strain the mixture into the serving glass and serve up. Sit back and enjoy! Add ice, seal, shake until the shaker gets nice and frosty. 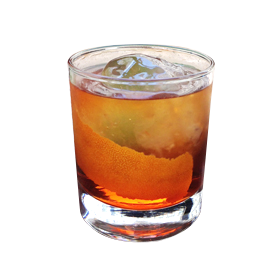 Strain into a chilled Old Fashioned glass and fill with ice. Shake all ingredients except beer Pale Ale , previously poured into a glass with ice cubes. The Wilde Heart comes from Brandon Josie of 15 Romolo in San Francisco and is a wonderful mix of grain, bitterness, and sweetness. Despite its name, the drink is a gentle one. A cold beer is as much a totem of summer as fireworks or sunscreen: Refreshing but low in alcohol, it's a simple, commitment-free pleasure. 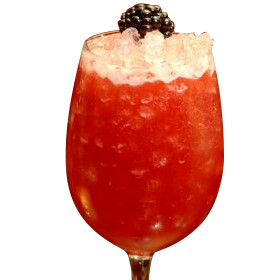 In a mixing glass, muddle blackberries and mint leaves in simple syrup. Add the remaining ingredients and fill with ice. 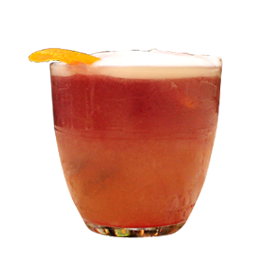 Shake and fine strain into a wine glass filled with crushed ice. Garnish with mint sprig and a blackberry. For any questions or requests , please use the form below. We endeavor to respond as soon as possible.